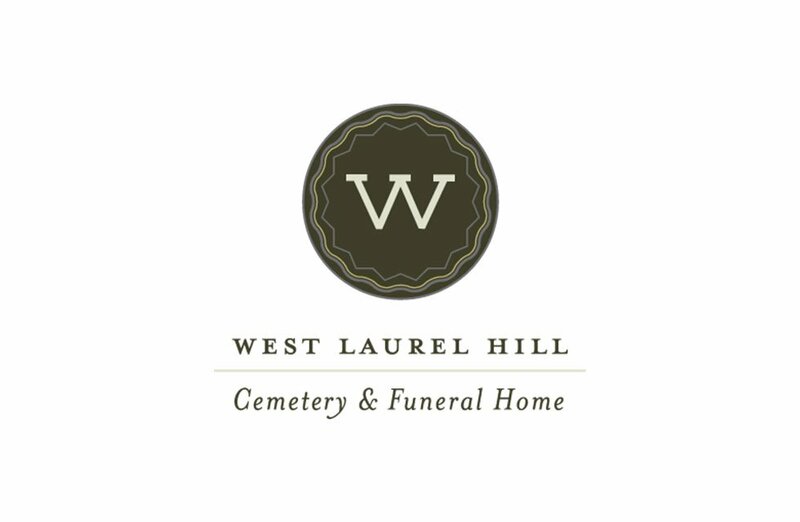 This unique evening Best Practice Forum at West Laurel Hill will offer time for networking and socializing over delicious food from Birchtree Catering. The panel will be moderated by Amy Kate Failing, SBN Board Chair and Manager at Community Energy Solar. The conversation will focus on the business perspective around reducing energy and how local businesses can lead the region towards a more energy efficient future. Join us before this event (4:30-6:00 PM) for a guided Impact Improvement workshop powered by B Lab’s Quick Impact Assessment in West Laurel Hill’s Conservatory. 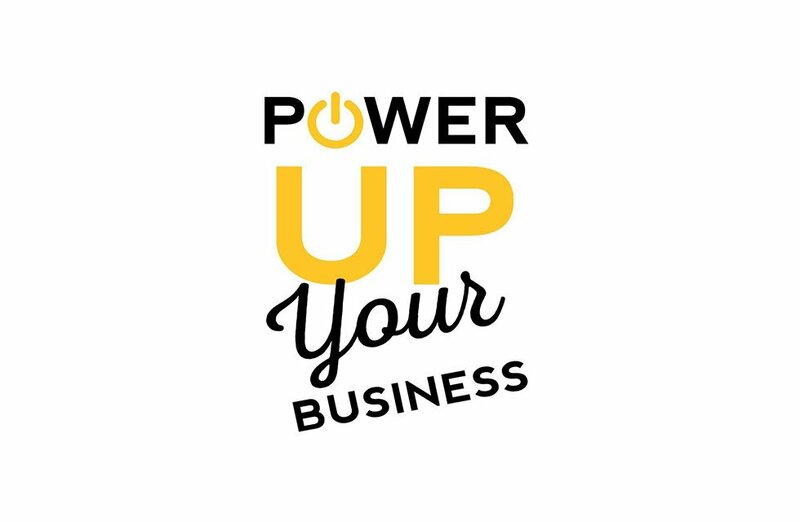 This free and confidential assessment will walk you through a series of questions to help you learn what it takes to build a better business – better for your workers, community, and the environment. Click here to register.